Last week, Crawford lost the by-election for East Portland to the JLP’s Ann-Marie Vaz by over 300 votes. 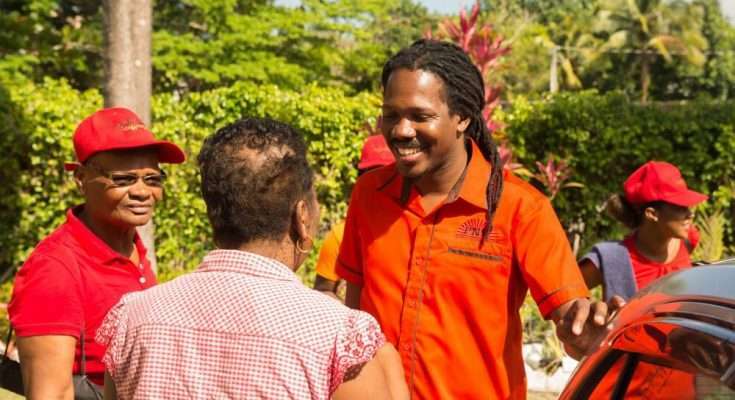 Crawford was ushered into the constituency just a few weeks earlier, following the murder of the Member of Parliament, the PNP’s Dr. Lynvale Bloomfield. The party had held the seat for some thirty years. 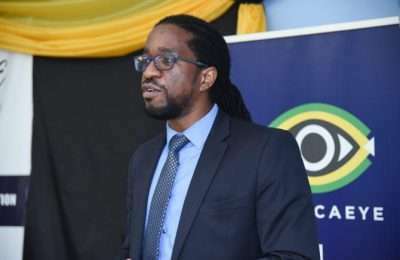 Although Crawford was able to generate a-thousand votes more than Dr. Bloomfield’s 2016 bid, it wasn’t enough to overcome the 3,000 additional votes, or 50% increase, for the Jamaica Labour Party.